Canada’s largest carrier, alongside its primary flanker brand, has increased its data overage fee from $0.07 per 1MB to $0.10 per 1MB. As of July 7th, 2018, both Rogers and Fido now list $10 per 100MB as their current data overage rate on their respective websites. The new fee translates to approximately $100 per 1GB, compared to the previous $70 per 1GB. Existing subscribers will still be charged $0.07 per 1MB unless they change their plan. As before, per Canada’s Wireless Code, subscribers will have to consent to overage fees that total more than $50. 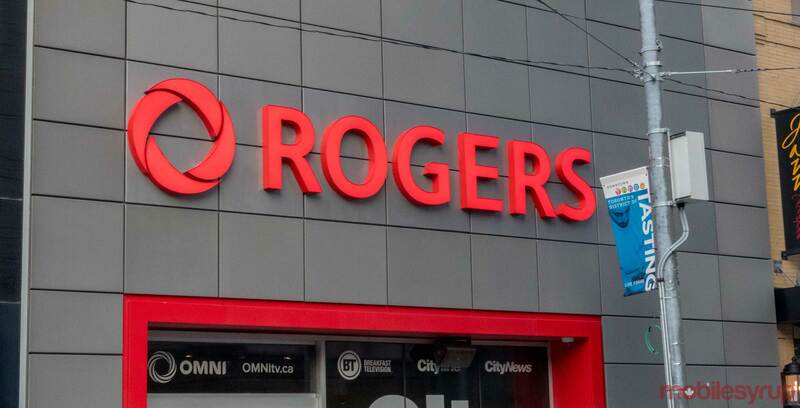 “We’ve taken the worry out of data usage with proactive notifications to our customers, and features that allow them to get the most out of their data plans like data manager and Stream Saver on Rogers and five extra hours of data on Fido,” said a Rogers spokesperson, in an email to MobileSyrup. The move follows a similar increase from Bell and Virgin Mobile, which likewise changed their data overage fees from $0.07 per 1MB to $0.10 per 1MB earlier this year.